I contributed some photos to the section on South Florida in this book. It was originally published in German and the English version has just been released. It is a nice publication, good weight glossy paper almost like a coffee table book in paper back. For kiters who are collectors of the very few books on our sport, here's a good candidate. There is extensive research on destinations, conditions, accommodations, shops, evaluating wind, waves, weather and still more. Get to know the world of wind sport destinations from your easy chair. And, it makes a nice present for that hard to buy for kiteboarder in your life. 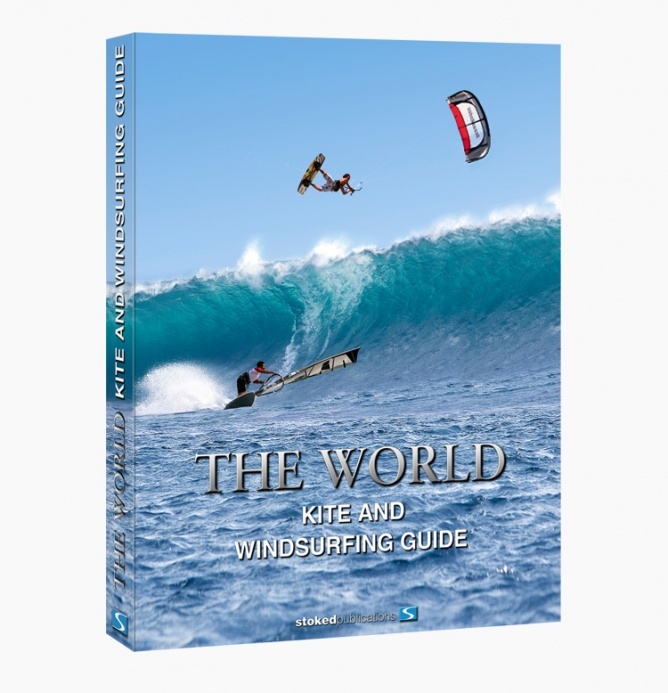 THE WORLD KITE AND WINDSURFING GUIDE is out now! 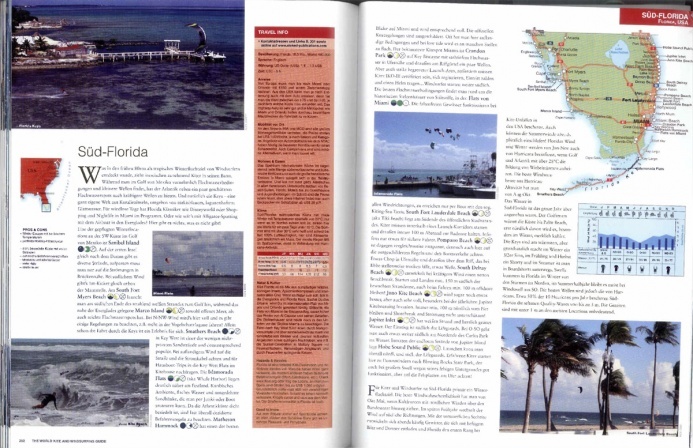 THE WORLD KITE AND WINDSURFING GUIDE is the first comprehensive spot guide to planet Earth’s finest kite- and windsurfing regions! Introducing almost 100 regions in nine continental chapters, it features over 1,200 of the world’s best spots. Fully illustrated with 700 breathtaking photos and detailed maps of every region, there’s in-depth analysis of wind, wave and weather conditions throughout the year to highlight the best times to visit. The Guide also offers real-world travel information with essential tips on what to expect in each region and handy hints for a successful trip. Last but not least there are contact details for local shops, shapers, schools and kit hire as well as accommodation, restaurants, rental cars and other insider knowledge." "Featured continental chapters: Europe, Africa, Indian Ocean, East Asia, Australia, Pacific Islands, North America, Central America & Caribbean, and South America. The effort behind this 320-page work was enormous: as with stoked publications’ first EUROPE GUIDE in 2005, all information was collated first-hand from hundreds of experienced locals. Added to which over 50 pro riders, world champions and wind sports legends contributed their knowledge and experience. The ‘Wall of Fame’ is adorned with names like Antoine Albeau, Kristin Boese, Pete Cabrinha, Björn Dunkerbeck, Aaron Hadlow, Robby Naish, Ruben Lenten, Ben Wilson and many, many more – a real who’s who of the global kite and windsurfing scene. And finally the archives of the world's hundred leading photographers had to be scoured – out of 20,000 action and scenic shots, the best 700 pictures were selected for the book. 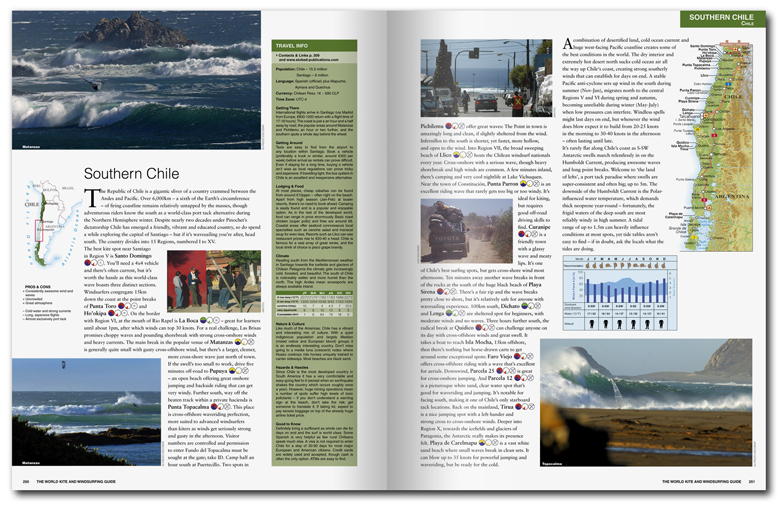 THE WORLD KITE AND WINDSURFING GUIDE is now available at www.stoked-publications.com as well as in surf shops and bookstores worldwide. 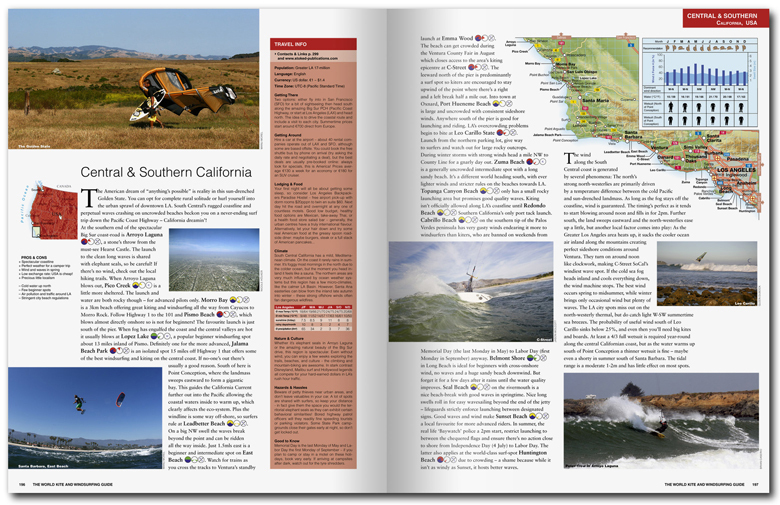 THE WORLD KITE AND WINDSURFING GUIDE - a stoked publication!" Last edited by admin; 07-28-2010 at 02:20 PM.